President Donald Trump announced Wednesday that he will nominate Christopher Wray, a former Justice Department official and New Jersey Gov. Chris Christie's personal attorney, to replace ousted FBI Director James Comey. The selection of Wray comes a day before Comey's highly anticipated hearing with the Senate Intelligence Committee to discuss Russia's alleged interference in last year's presidential election. Comey was abruptly fired last month while he was investigating Russian hacking and potential ties between members of the Trump campaign and Moscow. After weeks of speculation over Comey's successor, Trump unveiled his decision on Twitter to tap Wray, who works in private practice at the King & Spalding law firm. He called him a "man of impeccable credentials." In a statement released later by the White House, Trump said Wray, "is an impeccably qualified individual, and I know that he will again serve his country as a fierce guardian of the law and model of integrity once the Senate confirms him to lead the FBI." Wray called it a "great honor" to be nominated to lead the FBI. "I look forward to serving the American people with integrity as the leader of what I know firsthand to be an extraordinary group of men and women who have dedicated their careers to protecting this country." Wray, a Yale Law School graduate, first joined the Justice Department in 2001 and was eventually appointed as the principal associate deputy attorney general, helping on the response to 9/11. 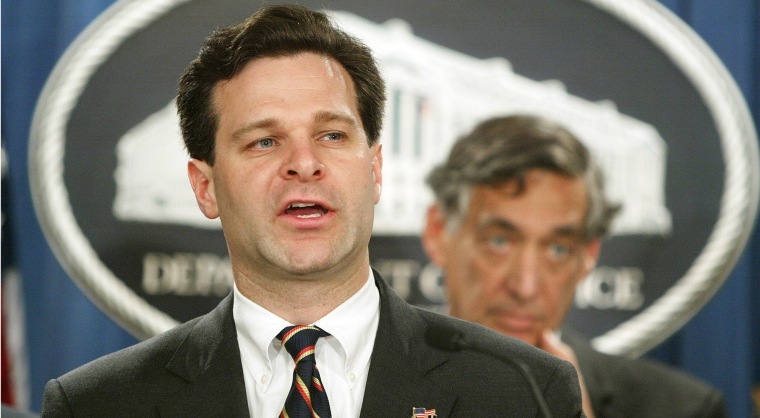 In 2003, Wray was nominated by President George W. Bush as assistant attorney general in charge of the Department of Justice's criminal division. The Senate unanimously confirmed him. He then joined the Corporate Fraud Task Force and was in charge of fraud prosecutions against former executives at Enron Corp. He stayed with the federal government until 2005, and then returned to private practice, specializing in white-collar crime. "He has been a steady leader of the Division in a time of challenge, and his hard work has helped produce great successes in the war on terror and in the fight against crime," Attorney General Alberto Gonzales said in a statement upon Wray's departure from the Justice Department. Wray most recently represented Christie during the fallout of a scandal in which the governor's allies were ultimately found guilty of engineering lane closures at the George Washington Bridge in 2013 in retaliation against a Democratic mayor. Christie was never charged, and he maintains he was not aware of the closures until after the news broke. Wray was one of several candidates the White House interviewed to potentially replace Comey, including former Connecticut Sen. Joe Lieberman and acting FBI Director Andrew McCabe. A White House official told NBC News that the president chose Wray because he wanted someone who could "lead" and "restore integrity" at the bureau. 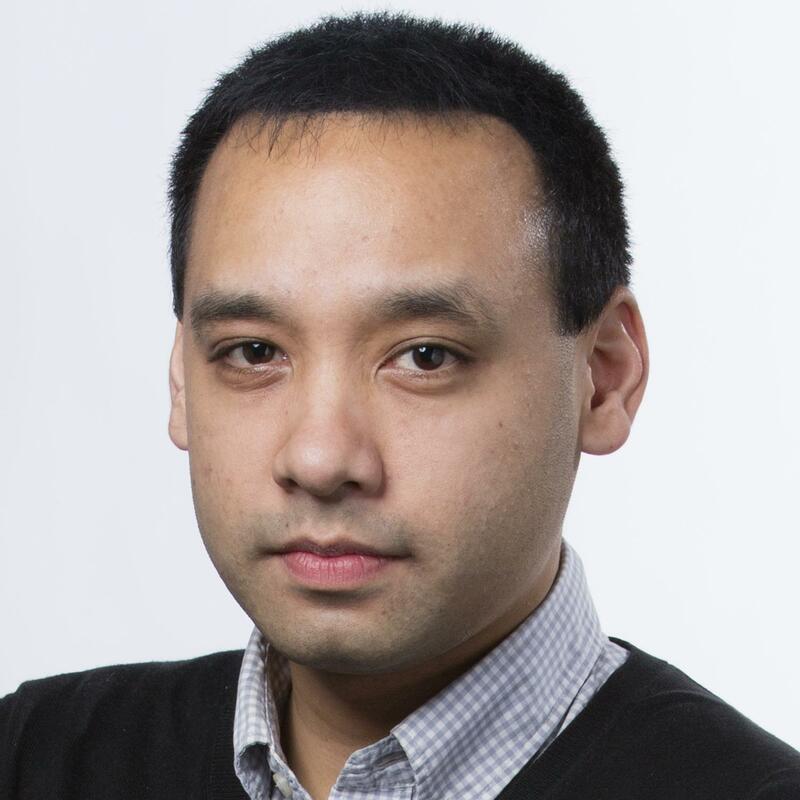 The president also wanted someone widely respected who has "a lot of credibility" and "bipartisan support," the official said. But Sen. Mark Warner of Virginia, the top Democrat on the Senate Intelligence Committee, said on MSNBC's "Morning Joe" that while Wray has a "good reputation," he doesn't know much about him. He also questioned the timing of Trump's announcement. "I think it's more than a little curious that it appears obviously the president is trying to change the topic because we've got two days of hearings here that could be explosive," Warner said. The White House had been preparing its strategy for Comey's testimony in anticipation of potential fallout from any bombshell remarks. It was revealed last month that Comey wrote an internal memo claiming Trump asked him to shut down an investigation into former National Security Adviser Michael Flynn, who resigned in February — part of a paper trail the FBI director was amassing. Trump had been at odds with Comey before the November election, and faulted him for choosing not to bring charges against Democratic nominee Hillary Clinton related to her use of a private email server while she was secretary of state. After Comey's firing, Trump knocked him for being a "showboat" and criticized how the FBI had "been in turmoil" with him at the helm. Trump also told NBC News that he came to the decision to fire Comey after thinking about how "this Russia thing ... is a made up story." The president, however, denied ever trying to pressure Comey into dropping the FBI probe of the Trump campaign and insisted: "I want to find out if there was a problem in the election having to do with Russia." Special Counsel Robert Mueller is now leading the investigation.